It's over thirty five years since his death, but John Lennon remains one the most loved and influential artists ever. Few people thought he would amount to much, especially coming from a blue collar, broken home in Liverpool. 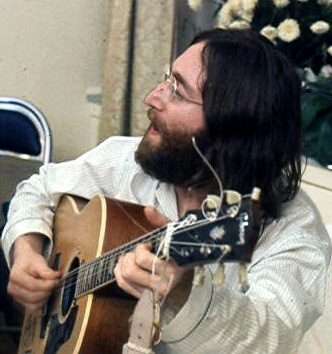 Raised by his aunt Mimi who famously said "The guitar's all very well John, but you'll never make a living out of it" Lennon still visited with his mother Julia regularly and it was she who taught him the banjo and piano and gave him his first guitar. He loved listening to Buddy Holly and Elvis on the radio but struggled to memorize the lyrics, often coming up with his own. He also struggled at school in all areas except music and the arts, and was deemed a troublemaker, eventually dropping out but still found a way to get into college based on his remarkable skills as an artist, which were recognized by his schoolmaster. 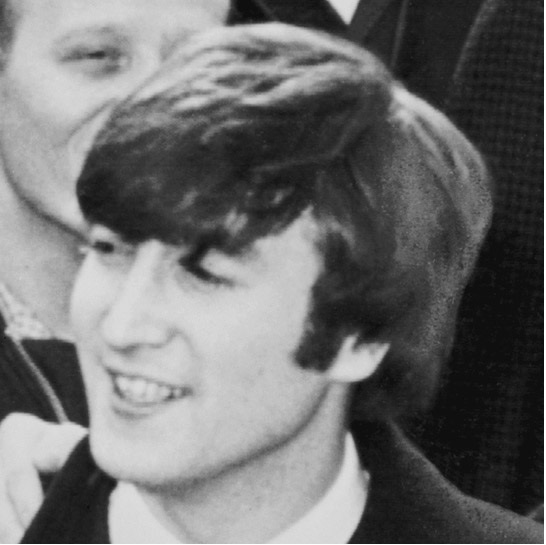 His troubles in school, especially with spelling and memorization suggest that he likely had dyslexia, and at least one biographer (Albert Goldman) believed he was dyslexic, though Lennon was never formally assessed. Whatever barriers dyslexia put in his way, his determination, creativity and supportive family overcame. Lennon and Paul McCartney assembled The Beatles" in early 1960 and enjoyed early success in Hamburg Germany before rocketing to fame back home in the U.K. and later in the U.S., Canada and the world. 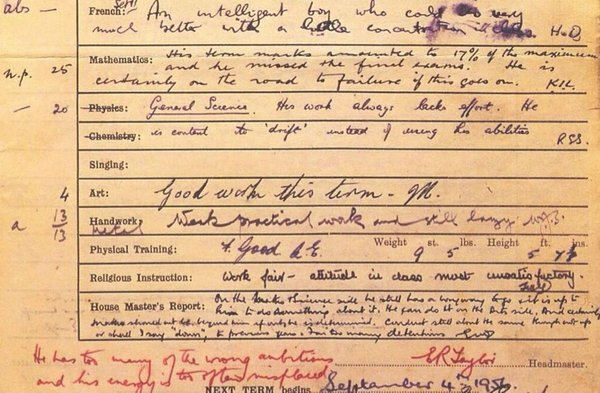 A fascinating look at one of John Lennon's report cards, claiming he has 'too many of the wrong ambitions'. Age ~16 years. "I still don't know how to express the really delicate personal stuff. People think that Plastic Ono is very personal, but there are some subtleties of emotions which I cannot seem to express in pop music, and it frustrates me. Maybe that's why I still search for other ways of expressing myself. Song writing is a limiting experience in some ways - writing down words that have to rhyme."